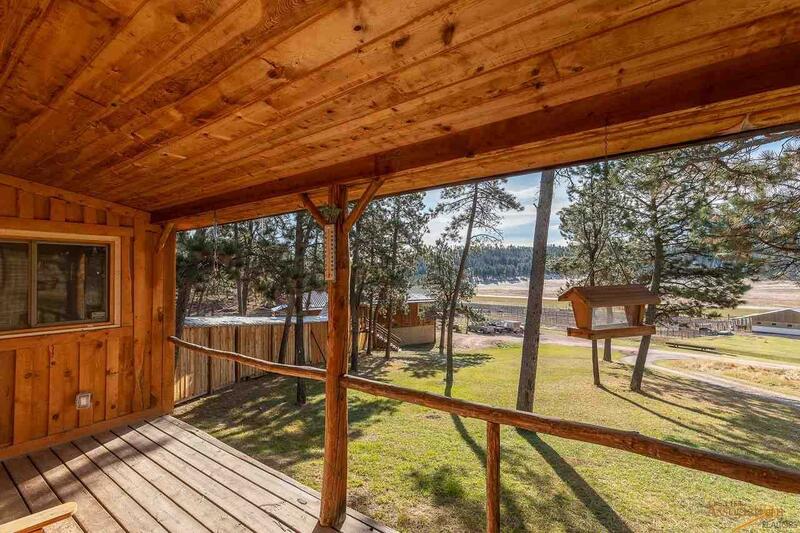 11596 & 11612 Hwy 16, Custer, SD 57730 (MLS #141211) :: Christians Team Real Estate, Inc.
A Horse Lovers Dream! If you have ever dreamed of making a living in conjunction with your love of horses, then this is the property for you! CIRCLE K HORSE CAMP! Horse Hotel, small RV Park, two homes, cabins and more! 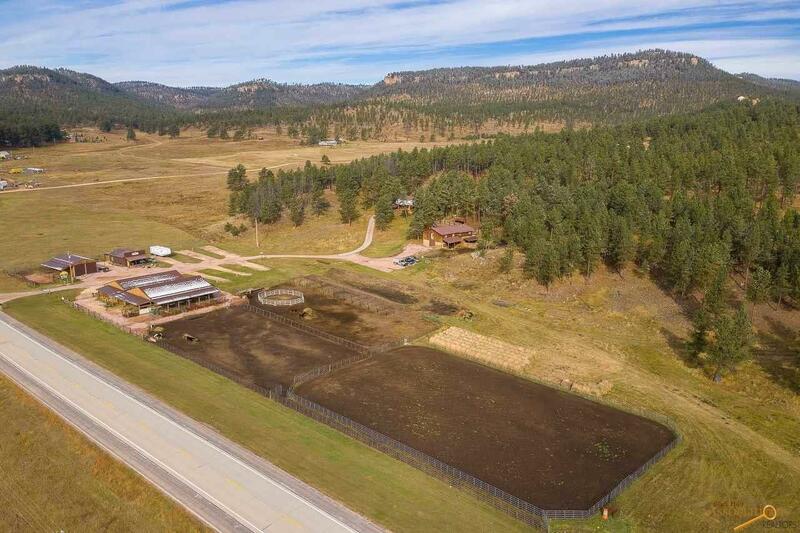 14.75 acres bordering USFS with great exposure on Highway 16 just 7 miles west of Custer. 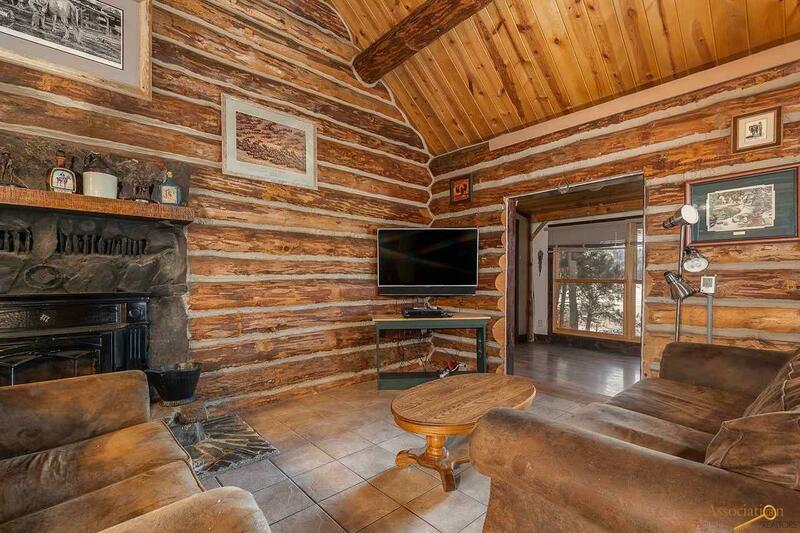 Pick your spot to live nice 3-bedroom 3 bath Jorgenson log home, large bunkhouse/home, or one of the other many rental spaces - and rent the rest out. 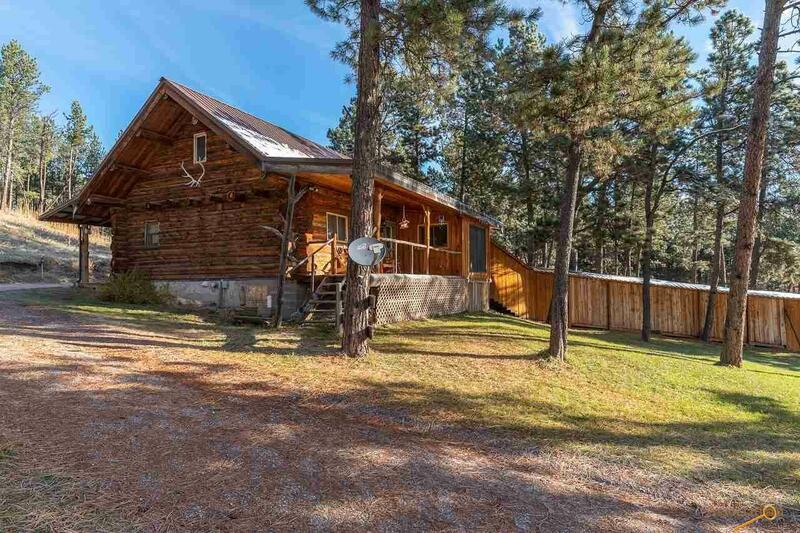 All together there is the 3/3 Log home, 6/2 bunk house/home, 5 cabin rental spaces, 1 unfinished wrangler apartment in the horse barn area, 6 RV sites to rent, misc tent sites, Heated dog kennels and exam room with double sinks, Tack and feed store building with shower/bath facilities and laundry, 3 pole barns, plenty of stalls for boarding horses mostly under cover, and riding arena areas. Ride directly on to the adjoining USFS land for miles and miles of riding fun!